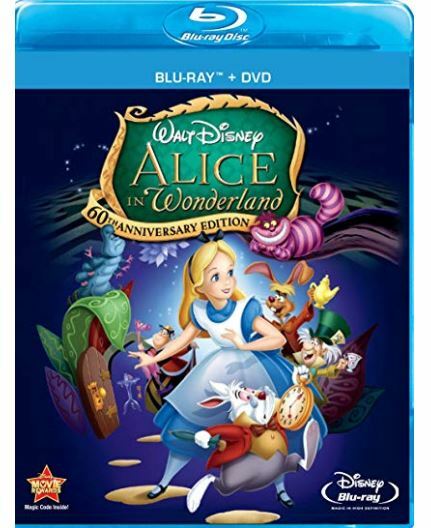 Hurry over to get the Alice In Wonderland 60th Anniversary Edition Blu-ray Combo for just $6.51 Shipped! Shipping is free. *Note it looks like this will ship on December 16th. Plus don't miss the Under $5 Movie Deals for kids and adults HERE and the Under $10 Deals while you're there!